June is the most popular month to get married, making May the month from hell for most brides and their families. Planning a wedding is no easy task and with only weeks left before the big day you probably have much to think about and get done. Below are some tips and resources that can help you make it to your wedding day happy and with little stress. 2. 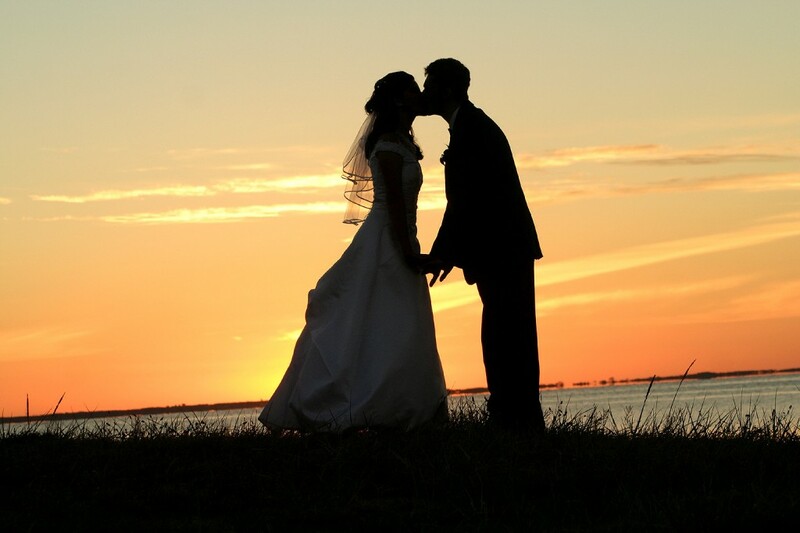 Make sure and make confirmations from rehearsal dinner, to the honeymoon details. Make sure everyone involved knows exactly where they are supposed to be and exactly what they are to do while the wedding is going on. 3. Put together a basket or box with all your needed wedding ceremony items in it. 4. Assign different members of your wedding party to each vendor so that you dont have to worry about it the day of. So then those members of your wedding party can make sure the flowers, Pastor/Priest, Cake, etc.. all know the correct times and they can help the vendors get to where they need to be. 5. Make a list of certain snapshots you want the photographer to take because on the day of your wedding, you will not want to have to think about it, nor will you remember what it is you wanted. For more Wedding Planning Help click here.